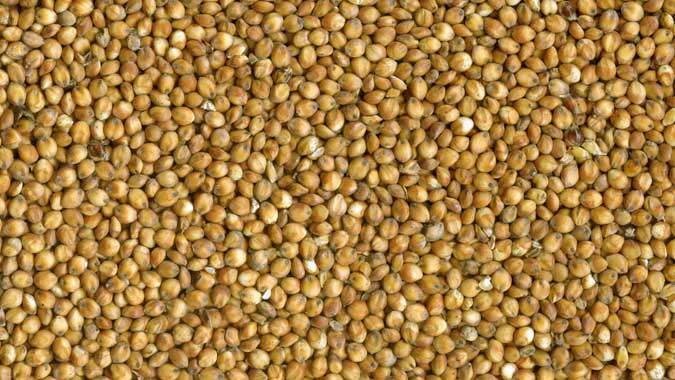 We are well known Manufacturer, Supplier and Exporter of Sorghum Seeds. The Seeds offered by us are carefully cleaned, sorted, and processed under the controlled environment. We ensure that the Seeds reach the buyers in moisture and tamper proof packaging options. We have all the in-house facilities to deliver bulk orders of these within the stipulated time frame. Buyers can obtain these at nominal rates from us.